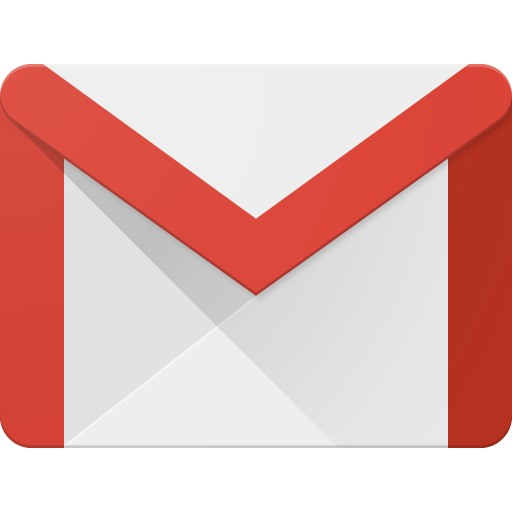 That's changed in the latest versions of Gmail. I tested it on v 6.11.6.14 and compared with v 6.9.25.13 on another device. The problem of having files stored in the cloud is that they're not accessible when you're offline. 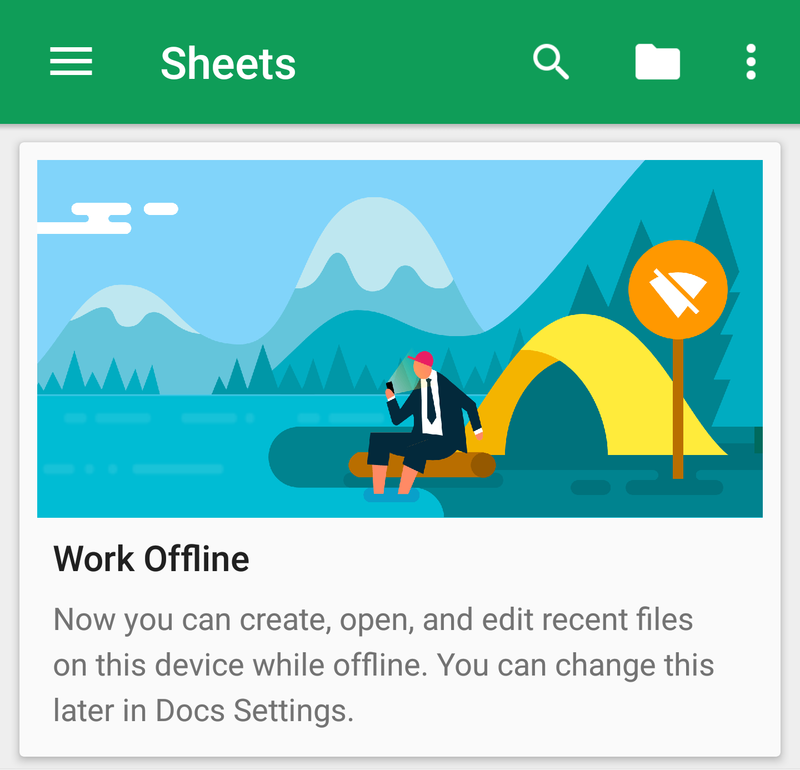 For a while now, Google has been attempting to change this by making files on Google Docs, Sheets, and Slides available to download for offline viewing or editing. With the latest update to the three apps, any file that has recently been opened will be downloaded to your device. (Note: Slides has not rolled out yet, but we'll let you know when it does.) If you lose your internet connection, this file will be available offline. The changes you make will then be synced back once you've got an internet connection. 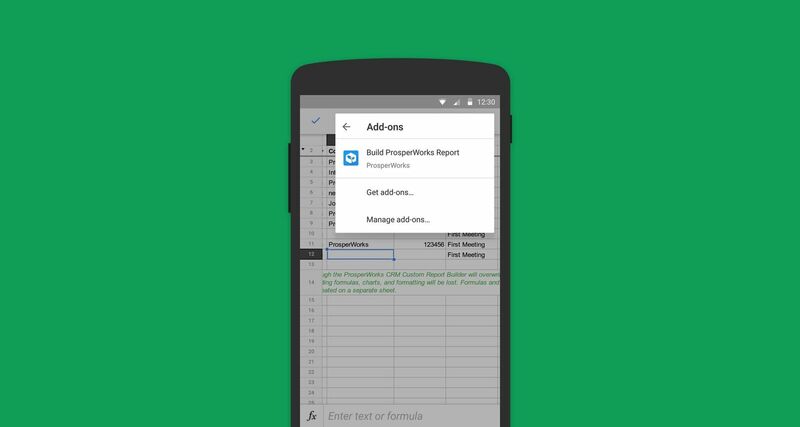 Two noteworthy improvements found their way into the latest set of routine updates for Google's office suite on Android, both implementing desktop features into the mobile counterpart. Sheets will now properly render images while Slides now allows users to choose between 18 pre-supplied themes. 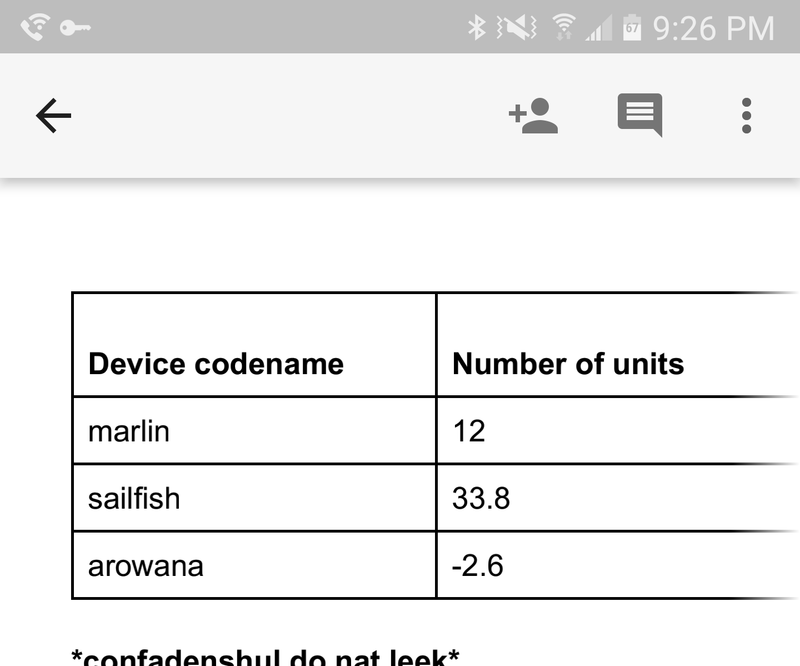 Sheets has already been able to manage images within its web app for some time now, but they weren't visible if you opened the spreadsheet in the Android version. With today's update, the Android app will render images with just a few quirks. The main limitation is that in frozen rows, behavior will be fairly unpredictable. Google Drive keeps getting small incremental improvements on the Web and on mobile platforms to enhance the experience for anyone who uses it regularly or semi-regularly to create, edit, and share files. 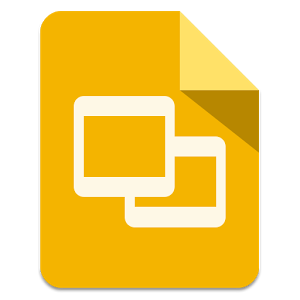 The team has just announced two such small changes that, for now, are coming to Google Drive on the Web. First, search is getting easier and cross app. 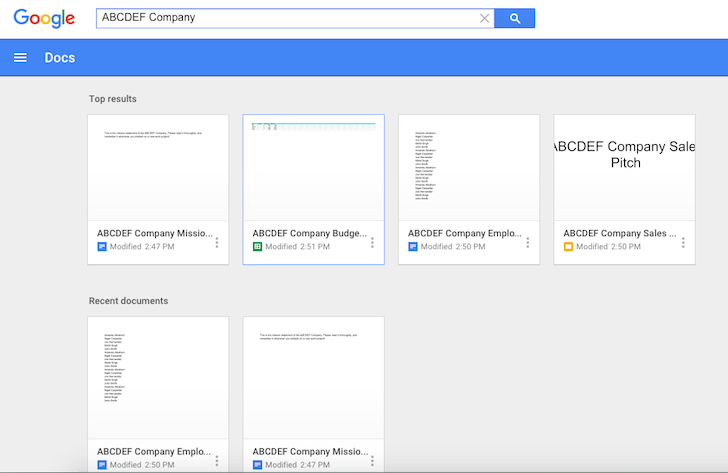 Whether you're in Docs, Sheets, or Slides, typing a new search term will not only look for a document of the corresponding type, but across all of your Drive. This will make the experience more consistent if you're editing a couple of related documents and presentations for example and don't what to manually hop over from Docs to Slides to work on the file. 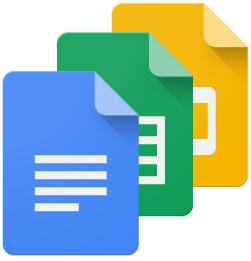 Updates to Google Docs, Sheets, and Slides tend to travel in groups. They're timid that way. Few of them are bold enough to jump out at you directly. But taken together, they're worth a look. Sheets brings the bulk of the changes. 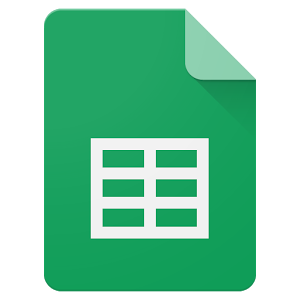 Google's spreadsheet app will now show you more content when you zoom in and out of a spreadsheet. The toolbars will disappear and reappear as needed. And while you're taking a look at things, you can now view filters that were created on the web. Then once you start tweaking a document, Sheets' paste special option will also let you copy content and paste only associated values, formula, data validation, and other formatting.